Easy-to-use ready mixes for sugar-coating. 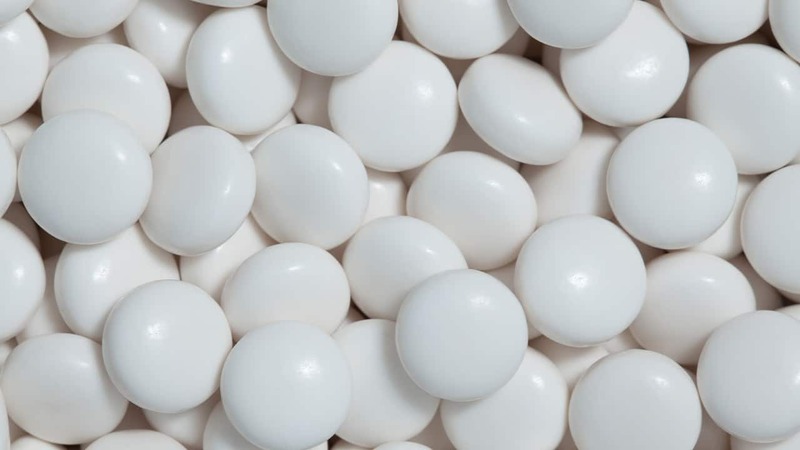 Sugar Coating – from conventional to continuously automated When it comes to aesthetics, shine and good insulation, traditional sugar-coated tablets are still a very popular dosage form. Among the numerous coating layers, the bad-tasting and smelling active ingredient is sufficiently masked and isolated from environmental influences. In addition, the smooth surface of the sugar-coated tablet facilitates swallowing for adults and children alike. With our IsuPolish® products, BIOGRUND offers a wide range of ready-to-use sugar-coating systems. These simplify, improve and accelerate the coating process in the pharmaceutical and nutraceutical industries. The ready-to-use powder mixture is offered in the conventional version with sugar or sugar-free, based on Isomalt. The latter is a sugar substitute derived from sucrose. Isomalt crystallizes transparently compared to sugar. Coloured coatings thus obtain a brilliant glossy colour. The sugar substitute has the property to dry faster than sugar – which reduces the process time. From the classic, manual three-step process (application / distribution / drying) through to the automated and continuous spraying process, IsuPolish® offers the right and efficient solution for every application process.